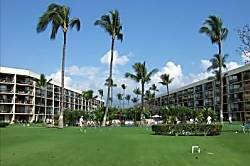 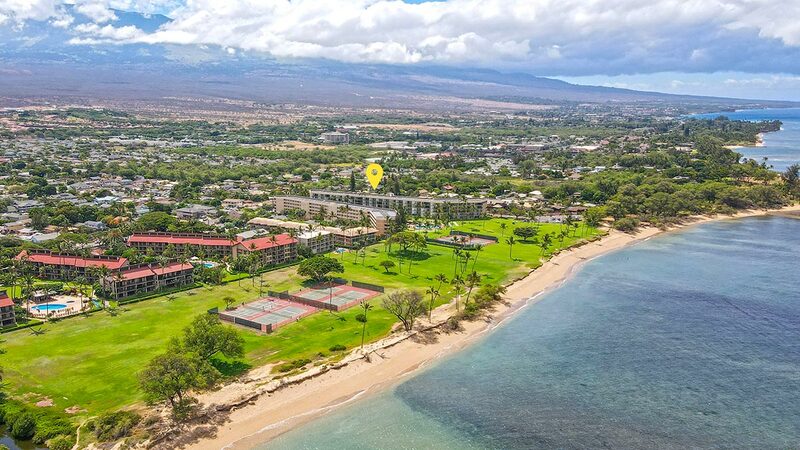 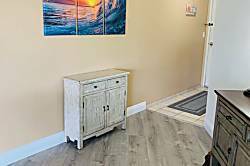 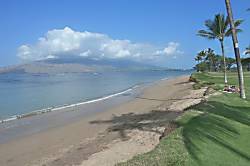 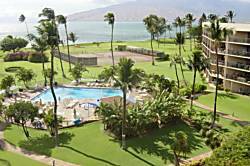 ~~DIRECT OCEAN FRONT PROPERTY.. ~~ GROUND FLOOR..
Maui Sunset is a fabulous oceanfront property in Kihei that has lush tropical landscaping, large pool, hot tub, gas grills, work out room and tennis courts out on the beach for your use. 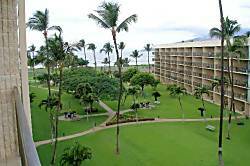 Guests return here year after year which says a lot about this property. 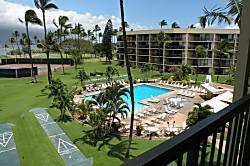 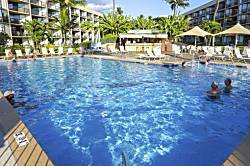 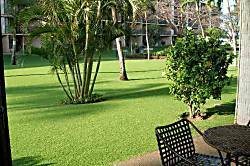 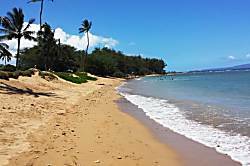 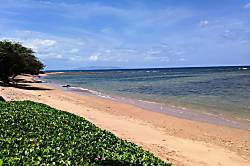 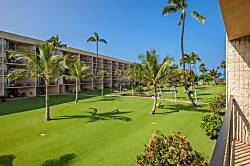 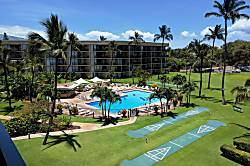 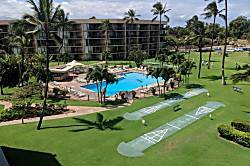 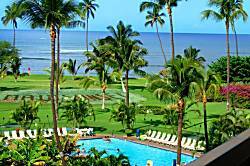 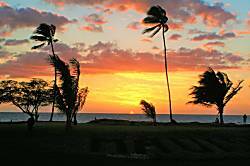 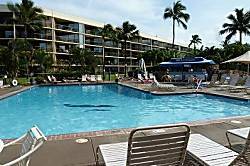 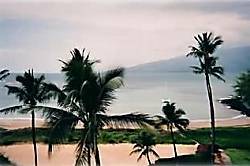 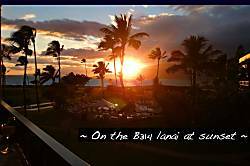 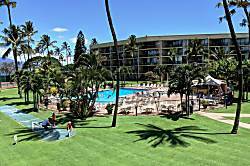 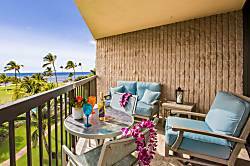 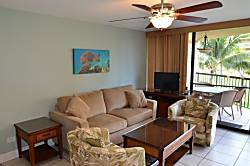 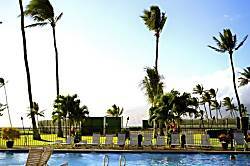 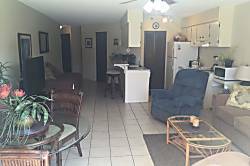 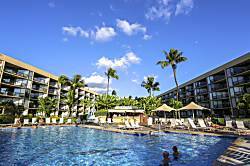 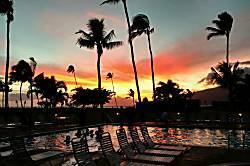 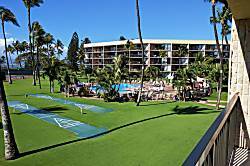 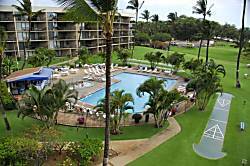 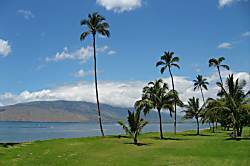 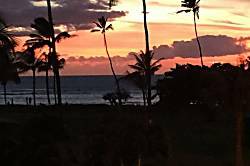 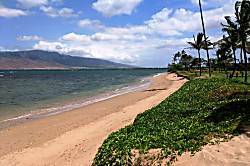 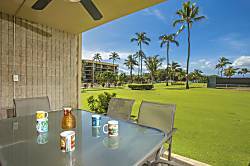 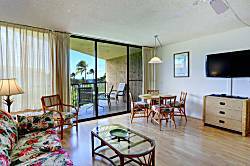 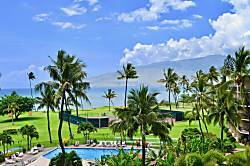 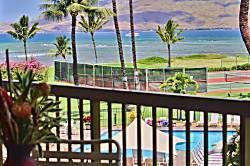 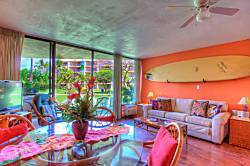 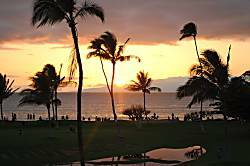 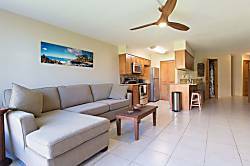 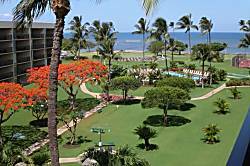 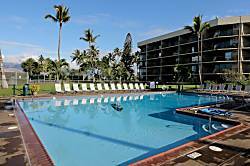 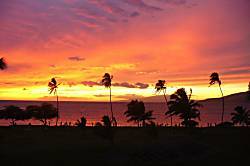 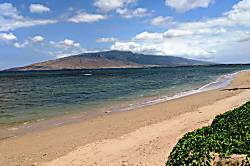 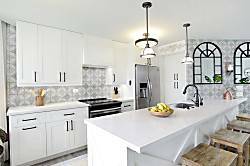 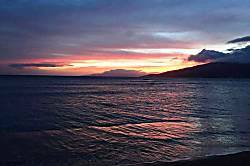 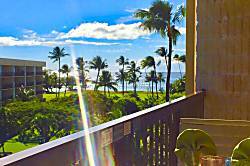 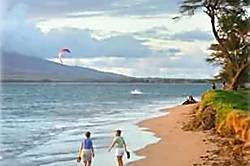 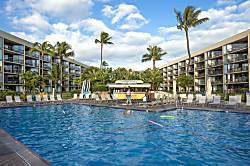 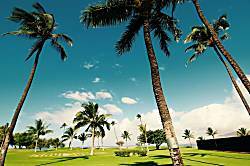 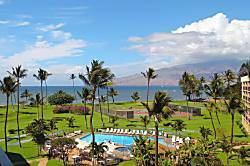 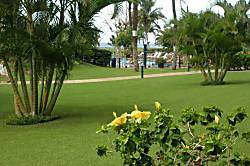 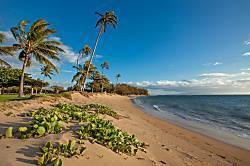 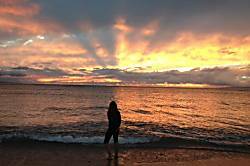 Maui Sunset is a fabulous oceanfront property in Kihei with lush tropical landscaping, a large pool, hot tub, gas grills, work out room and tennis courts out on the beach for your use. 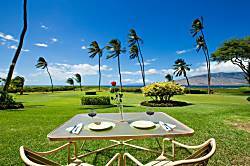 Guests return here year after year which says a lot about this property. 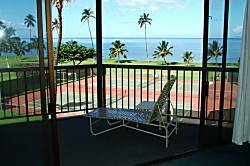 3 BR, 3 bath, ocean view. 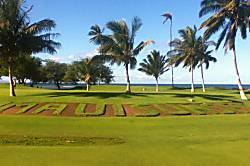 One of the best values in Maui.